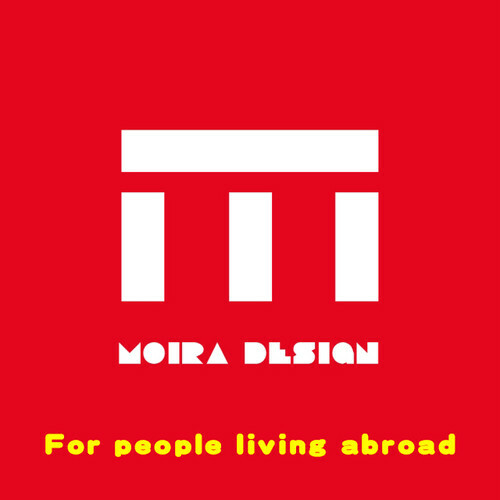 All works of MOIRA DESIGN are planned in Japan and are produced in Japan. Please enjoy ingenious swimwear and accessories. The size is basically M size of ladies. This page is for sending overseas. Do not purchase those who live in Japan. Items displayed on this site can be shipped overseas. If you can use a credit card please settle this page and items into the cart. If credit card is difficult, we can guide you with paypal. · It is a full advance payment system. · Payment method is credit card or PayPal. · Use EMS for goods issue. · Shipping fee is about 3,000 yen depending on the area. ① Please put this page in the cart with the product. ② Please be sure to fill in the URL, quantity, address (country name + state) of the site. Also please tell me the address, zip code name and phone number. ③ We will return inventory and shipping cost, existence of Paypal's address. ④ First of all, please credit the amount including shipping cost. ⑤ We will ship after confirming payment. We will inform you of EMS tracking number. For other inquiries, please contact [shop@helfer.net]. I will reply in English, but even if you send it in my own language, it is possible to reply. If you do not need a photo book please use the download.